Attention, people of planet earth: Contrary to popular belief, curly-haired girls actually use curling irons. 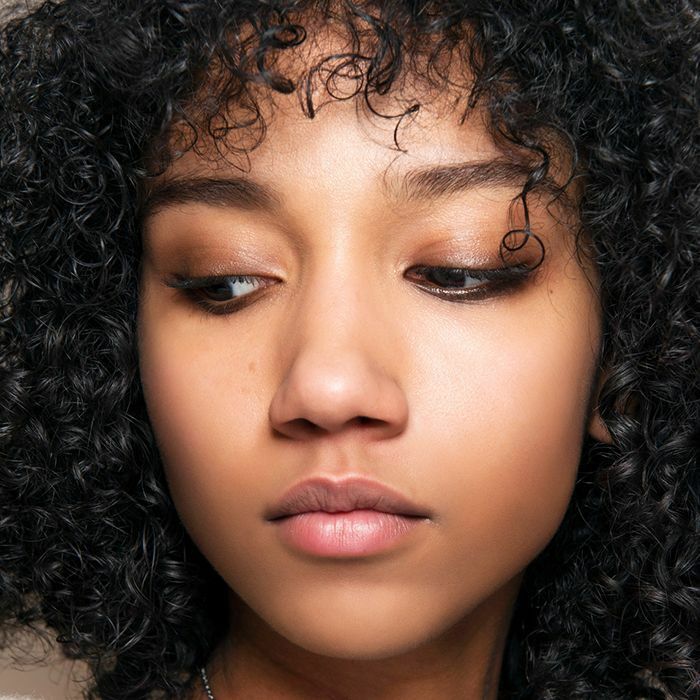 They're great for exaggerating the natural curl pattern without weighing hair down or using a lot of product. Plus, what else are you going to use to make sure those limp pieces of hair at the front match the rest of your spirals? (Real talk, why are there always a few places on your head where your hair refuses to curl? It’s beyond irritating, but I digress). Curly hair needs a specific type of curling iron, though, one that will enhance the hair and offer long-lasting effects. (After all, curly hair tends to refuse holding any pattern other than its own). To save you from taking the time and effort to curl your hair just to have it revert back to normal the second you walk out the door, we reached out to a few expert hairstylists so they could share their favorite irons to use on their curly-haired clients. Keep reading to see their favorite products! Colorist Frank Friscioni and stylist Federico Lupo from Oon Arvelo Salon recommend this iron from Xtava. "First, it is important to get the heat to make the curl last," they say. "An iron that heats up to a whopping 375°F and heat is important." They also caution against using curling irons for the wrong reasons. "The curling iron should not be used to as a tool to smooth the hair and curl at the same time." Instead, blow-dry the hair smooth, and then go in to curl. If you worried about heat damage, they recommend using Phyto Specific Thermoperfect ($28). "This is a light but very effective leave-in treatment." Meanwhile, Lauren Thompson, stylist at Nunzio Saviano Salon in NYC, recommends this GHD pick. "I love this iron for creating textured beach waves," she says. "However, for someone with curly hair, I would definitely recommend blow-drying the hair smooth first and then curling." For big, voluminous beach waves, she uses a 1 1/4 inch barrel. Both Friscioni and Lupo agree with Thompson's recommendation of this next iron. "I love all of the Hot Tools curling irons," Thompson says. 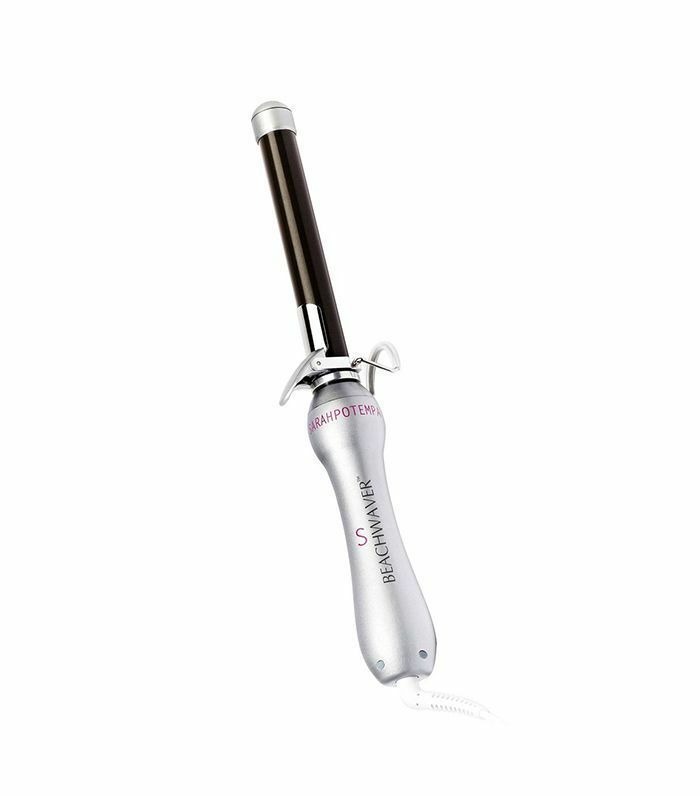 "They are the most common curling irons among professional stylists. They are sure durable and last a long time. I also like the fact that this barrel is tapered toward the end, like a cone shape. That makes the curl a little tighter toward the end to help the curl hold a little bit better, in case it does drop." 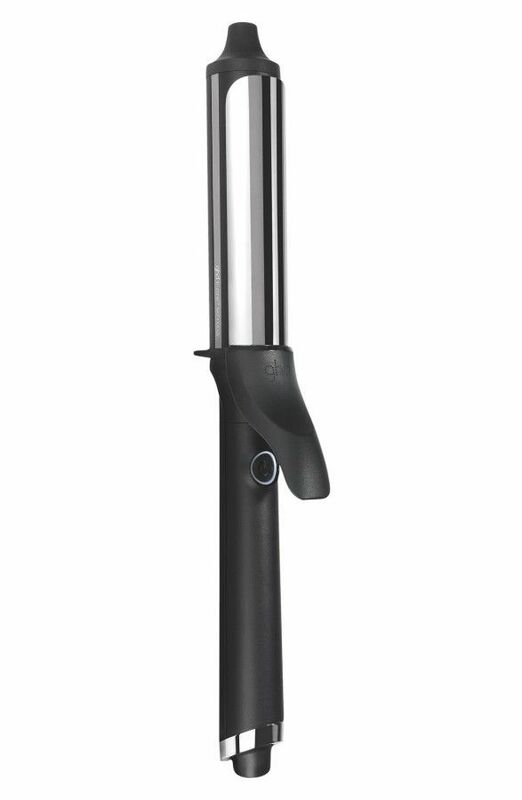 Hot Tools curling irons reach 450°F, which Thompson says is important to make a curl last longer. "When looking for a good curling iron, be sure to find a curling iron that hits 450°F. I say this because when the iron is that hot, it temporarily changes the structure of the hair under that high of heat, so you have a better chance of the curls lasting longer. This is not recommended for everyday use, but for a special event that you need your hair to stay, turn it up to 450°F. Otherwise, 400°F to 425°F is hot enough." 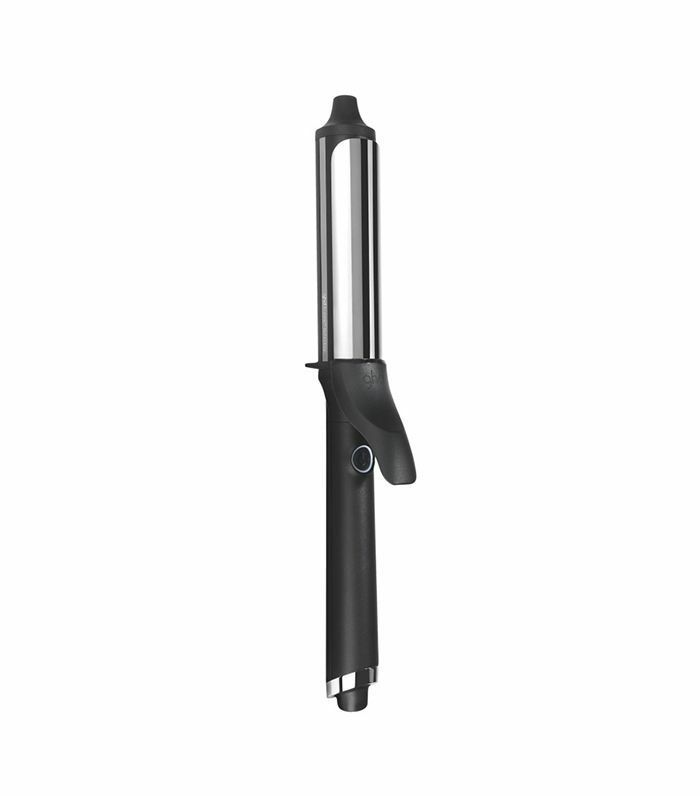 "I love all of the Beachwaver irons. 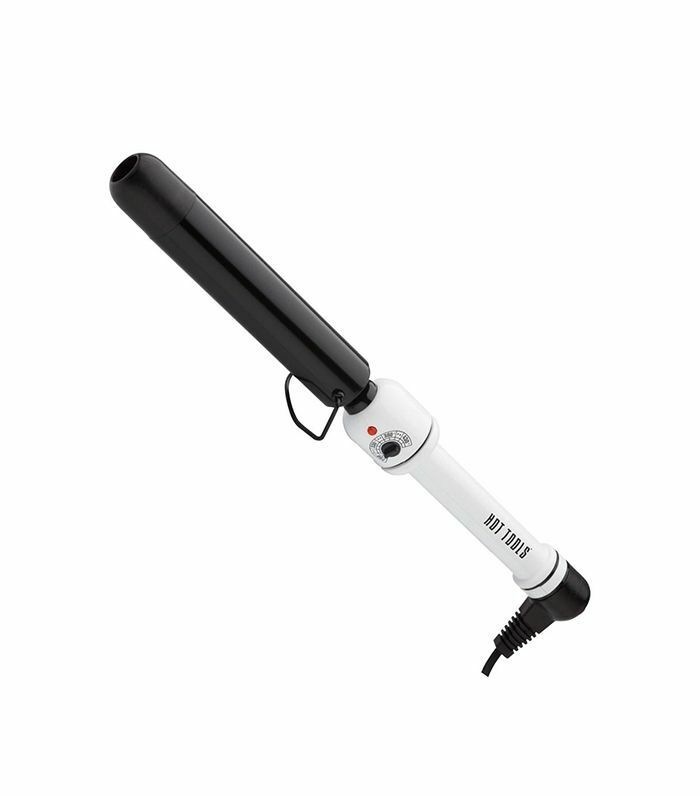 They are super user-friendly since they have a motor in them to curl the hair by pressing a button," Thompson says. Even though the highest heat setting is 410°F, Thompson says the 3/4 inch barrel is great for defining your natural curls.